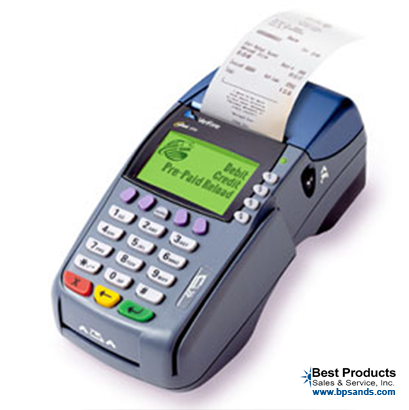 Designed primarily for check casher’s, the Best Products EBT solution provides an inexpensive way to increase foot traffic. 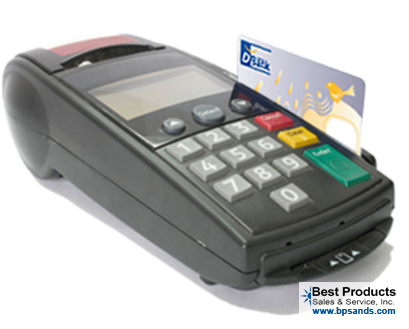 By offering customers a teller terminal based EBT solution, you enable cardholders to receive their full benefits, vs using an ATM and only receiving dollar increments the ATM dispenses. Designed primiarily for check casher’s, the Best Products POB solutions allows users to deposit checks to their bank account at the check casher.